The heavy-metal, heavy-hitting band, Down, has been very busy lately with a new album and Spring tour dates on the horizon. 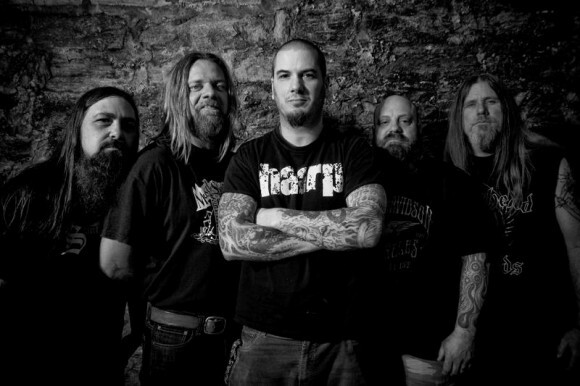 Down will embark on a few headlining tour dates in May throughout the Southeast. These live shows will feature and also promote the music from their latest release, Down IV Part 1. This six-song EP will be available in stores on vinyl on February 26th.